Sacramento River Cruise offers an intimate wine & beer tasting experience that will leave you with a lifetime of memories. 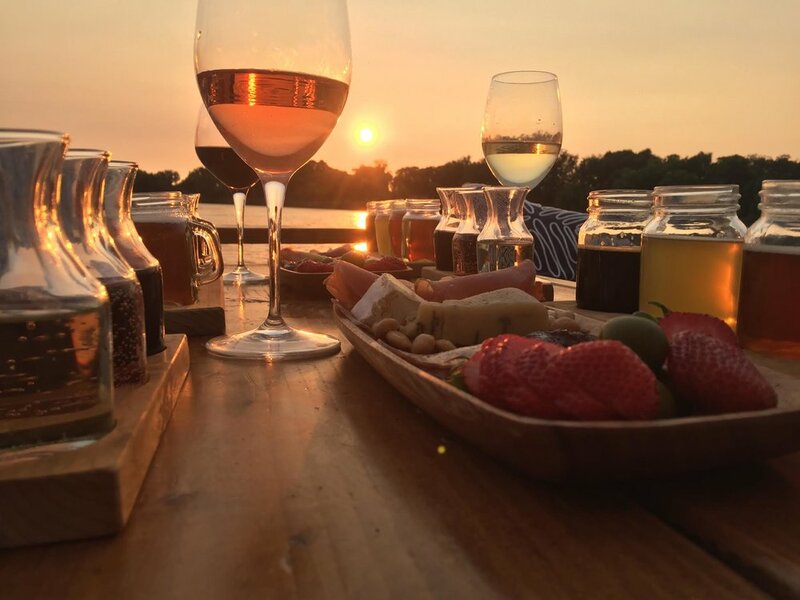 Located at the Clarksburg Marina (only 10 minutes from downtown Sacramento), we offer daily 2 hour boat and sunset cruises featuring flights of local wine, craft beer, and delectable cheese & charcuterie plates. Climb aboard our custom cruising vessel “Roccus” as Capt. 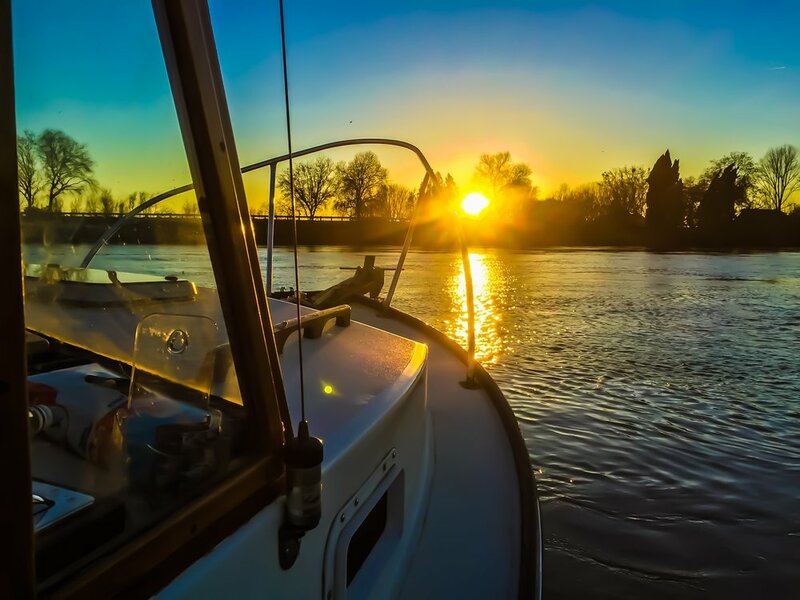 Emil Gagliardi takes you on a journey down the pristine Sacramento River while viewing unique wildlife, gorgeous vistas, and the panoramic California Delta. Choose from a menu of local wines and craft beers ranging from Clarksburg, Amador, Lodi, and other surrounding areas. Halfway through your cruise, you will be served a wonderful cheese and charcuterie plate utilizing products from local farms and farmers markets. At Sacramento River Cruise, hospitality is our #1 goal and Capt. Gagliardi will be sure to give you and your party a safe and elegant experience you will never forget. Each ticket includes: 2 hour cruise, selection of a 3 wine tasting flight or 4 beer tasting flight, full cheese and charcuterie plate (vegan options available) with crackers, fruit, jams, mustard, and spreads. Minimum Group Size: 2 / Maximum Group Size: 8 / All groups of 4 or more will tour on the boat privately. All tours meet at the Clarksburg Marina. Please arrive 10-15 minutes before departure. Bottled water is available. Additional beer, wine, and spirits are available for purchase. Restroom facilities available on boat and guests are encouraged to bring a camera and light jackets. All reservations must be made in advance and All cancellations must be made 12 hours in advance. No pets allowed / Marina and vessel are not ADA accessible. For questions, ticket inquiries, and private tours, please contact us here using this field.